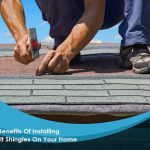 When it comes to your home’s roofing, it’s important that you make the right decision – especially if it’s part of your larger home improvement vision. 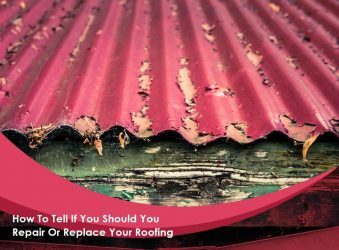 You’ll often end up facing the decision between repairing your roof ort replacing it. 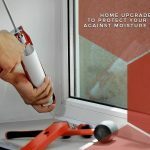 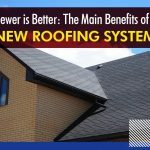 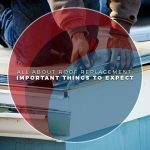 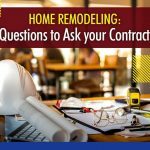 Integrity Home Services discusses how to tell if you should repair or replace your roofing system.